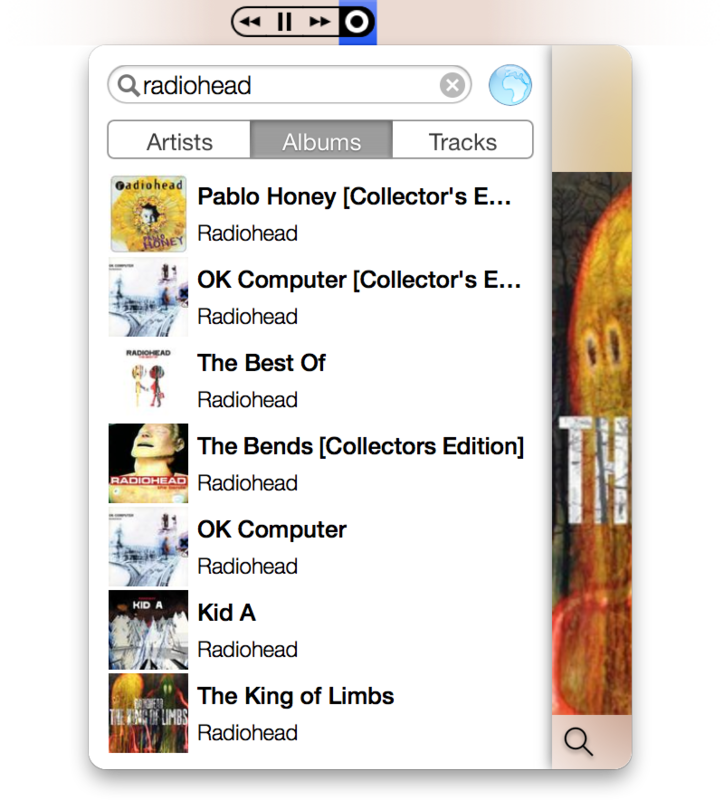 BarRemote - Control Spotify from your iPhone or you Mac. 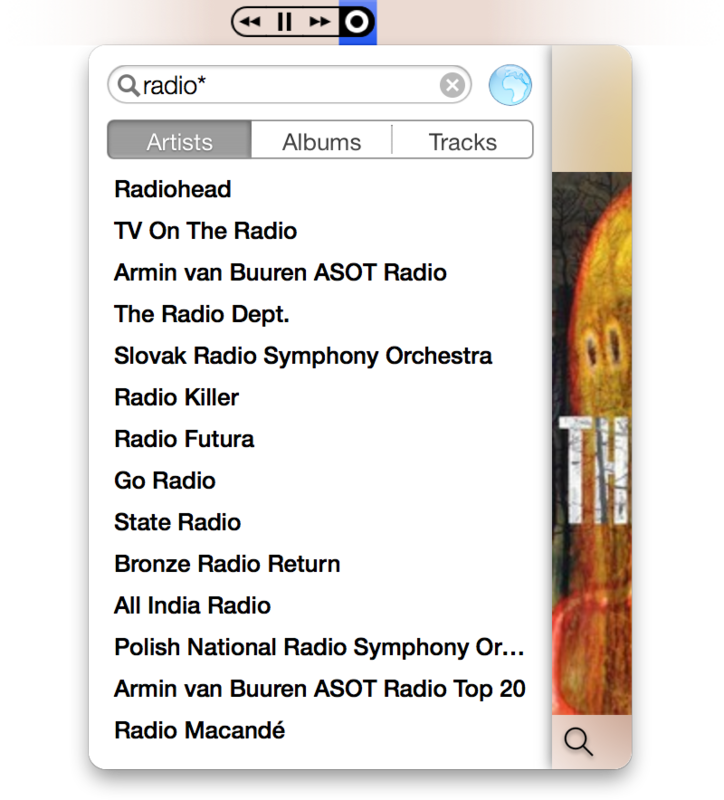 Spotify remote. 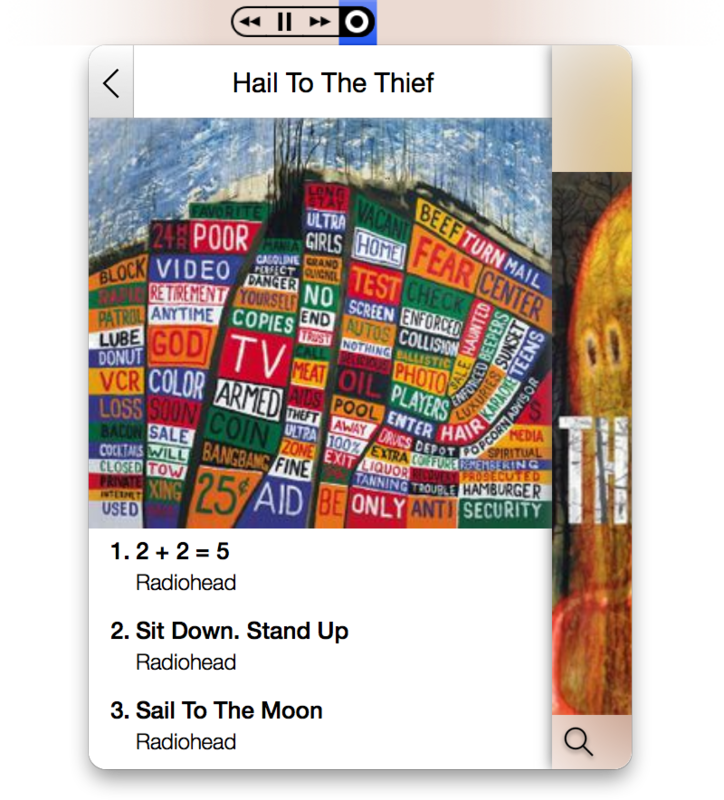 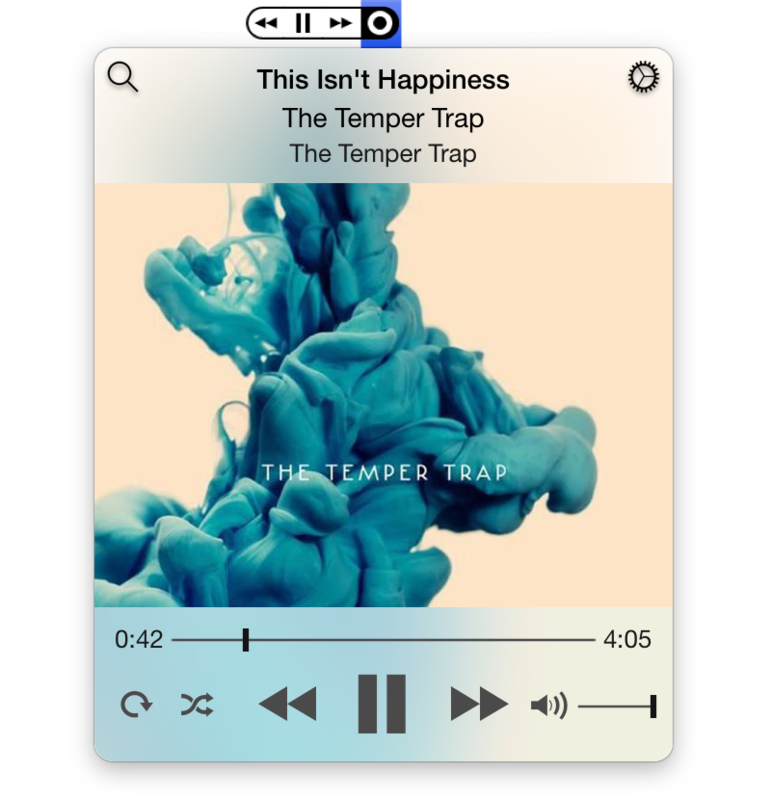 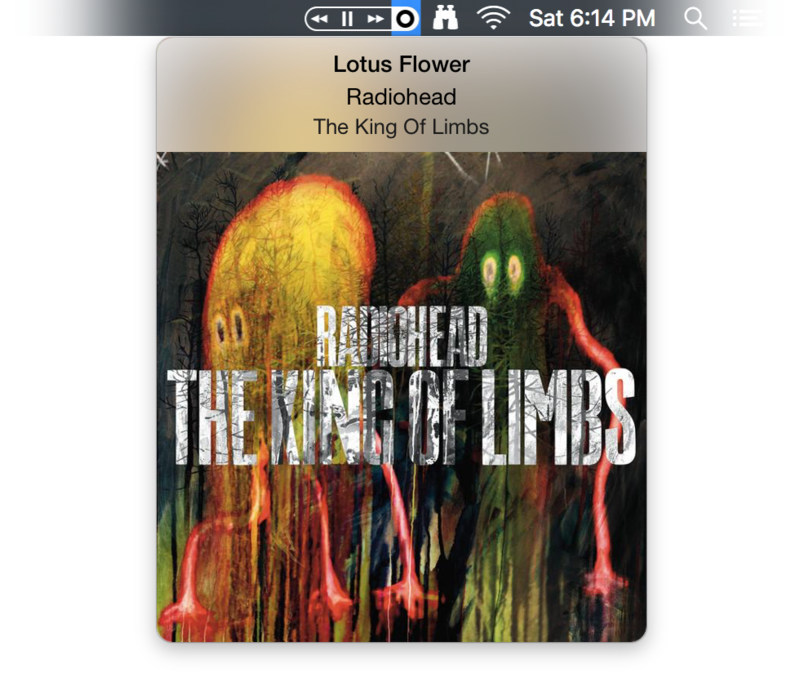 BarRemote sits in your menu bar and it allows you to easily control what's playing without having to switch over to the Spotify player.